Hands up, who loves Scarface? Well, say hello to my little friend… If you’ve seen the movie even once, you’ll know that much of it was set and shot in Miami, Florida. South Beach and Ocean Drive, to be specific. It’s here in these Miami neighbourhoods that you’ll find some of the most iconic spots shown in the film. Keep your eyes peeled for signs around these areas, which display interesting little tidbits about the movie and its filming. You can even see the exact staircases Al Pacino walked up in the 1983 film. It’s a popular spot for most movie fans, but of course, you also need to know where to stay in Miami. If you love all things Tony Montana, you’ll want to see the best Miami Airbnbs for Scarface fans. Many of our picks are right in the heart of all the filming action. 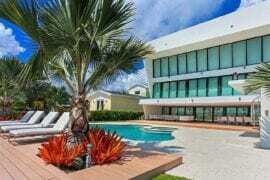 Luckily, there are plenty of amazing Miami Airbnbs for Scarface fans to choose from! 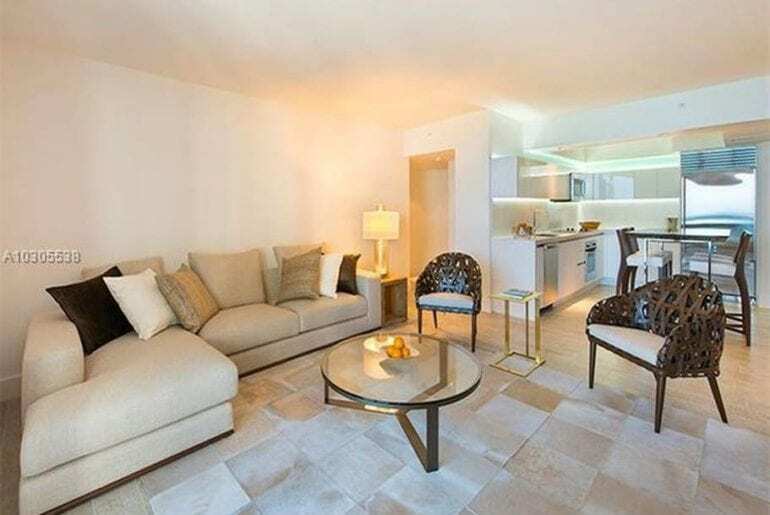 Up to four guests can enjoy this recently remodeled South Beach gem at the Carlyle Hotel. 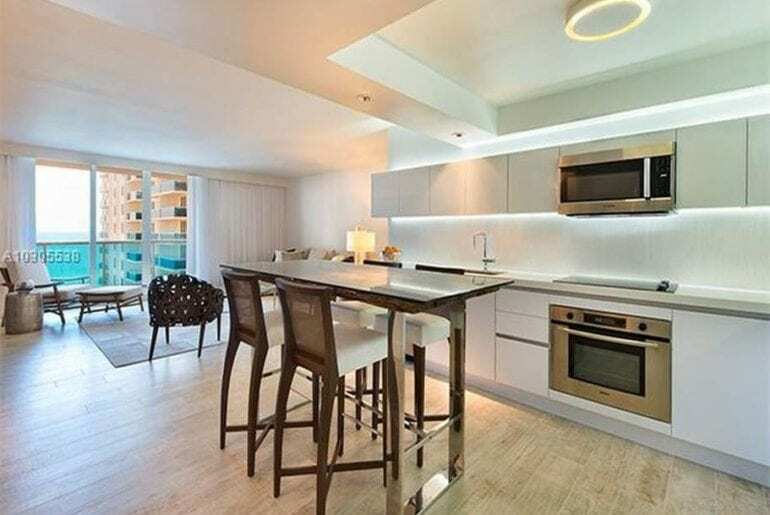 The contemporary styling of this ultra-modern, central apartment in South Beach will have you feeling like a hotshot in no time. With two huge bedrooms and two bathrooms, you won’t be short on space should you decide to travel with a friend or another couple. 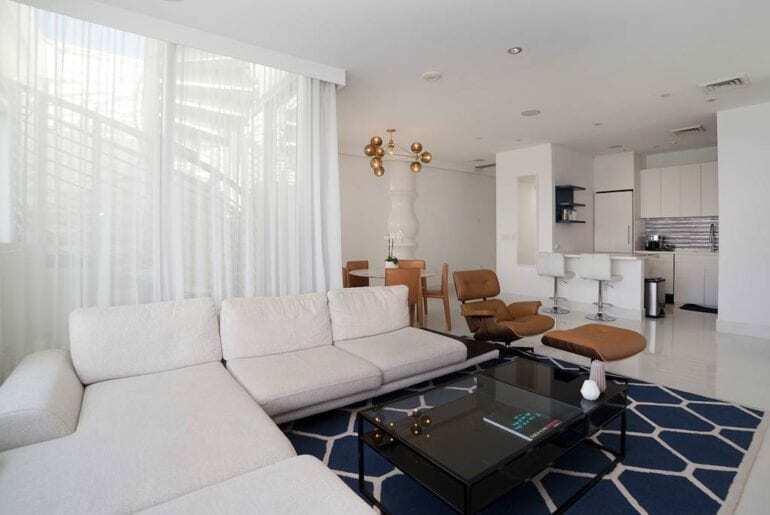 With the beach merely a stone’s throw away, this glamorous Miami apartment offers plenty of opportunities to roam freely. The decor is simple and minimalist, helping you stay chilled during your time in the sun. 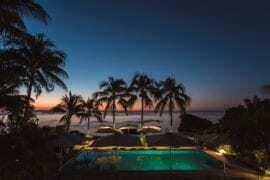 Starting from just shy of $400 per night, you’ll enjoy getting a taste of South Beach luxury at a great value. How does staying just two blocks from the beach sound? 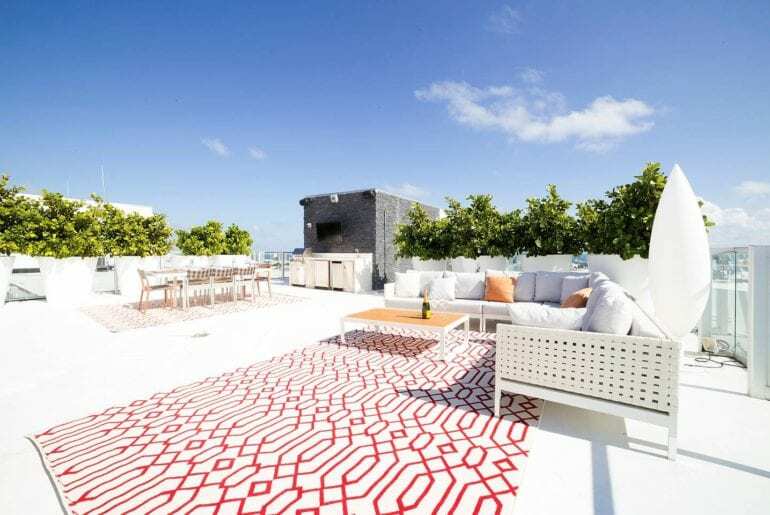 Located in one of Miami’s most desirable historic buildings, this modern and arty South Beach apartment is a fantastic find. Even better for Scarface fans, you’ll be located just steps away from the movie’s many top filming spots, all from a mere $170 a night. Beautifully renovated in a glam, modern style, this two-bedroom apartment is found within Franklin House, a stunning Art Deco building and a great example of Miami’s unique architecture. 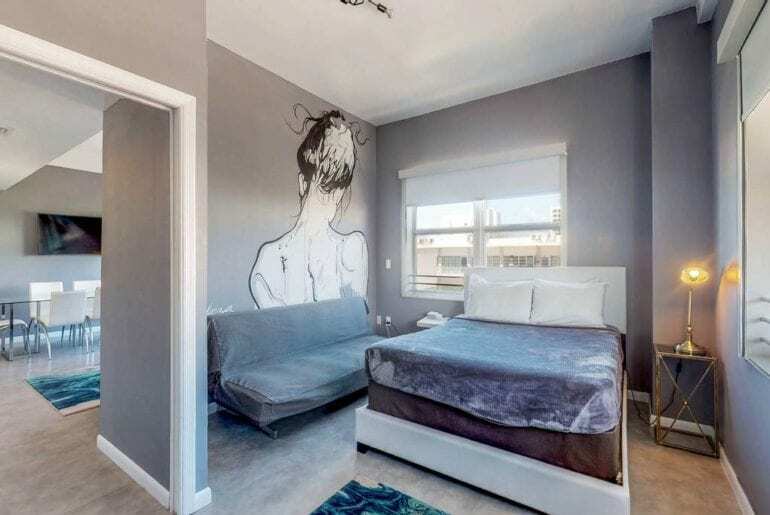 Tony Montana would approve of the unique, street-style mural art inside the living room and bedroom! 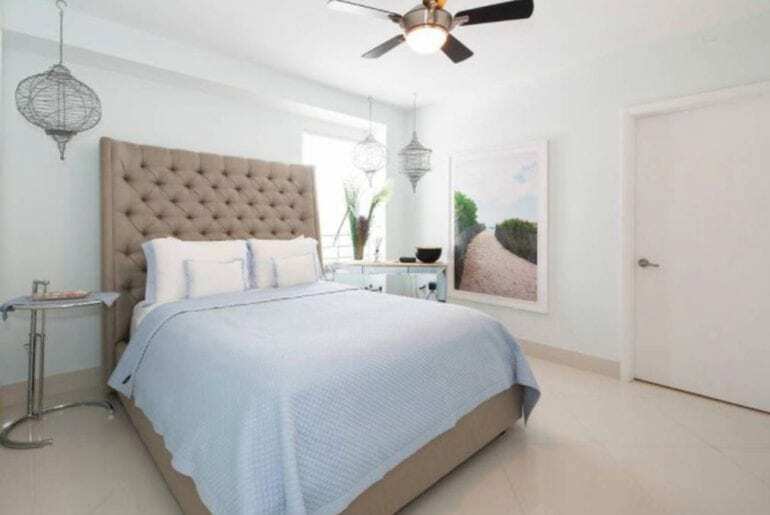 The apartment has space for up to five to sleep comfortably, with beautiful gardens on site that offer a perfect, more private alternative to the beach for soaking up all that Miami sunshine. 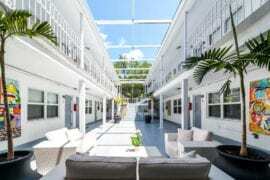 Say hello to… a seriously affordable, seriously stylish Miami Airbnb that’s perfect for Scarface fans! Why do we love this spacious, high-end studio space so much? Not only do you get to stay in hotel-quality studio with fresh new fixtures and comfy beds, but this rental comes with full access to the property’s five-star resort amenities, too! 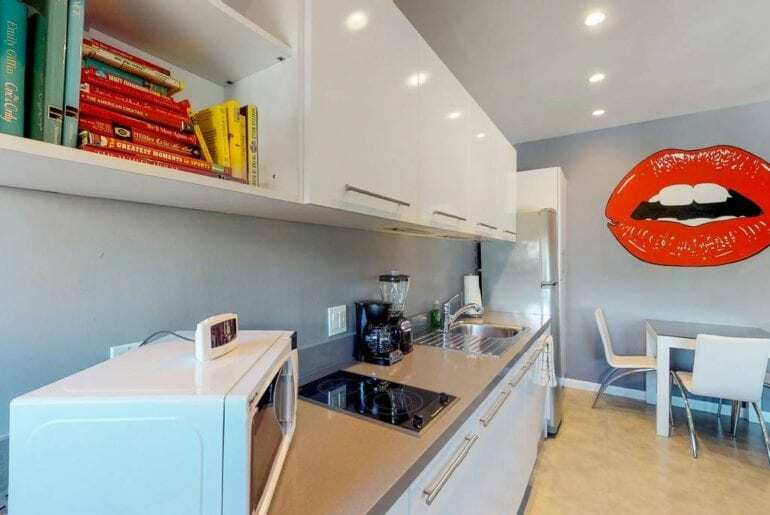 We can hardly believe our eyes, but this gorgeous studio is available from just $270 a night! 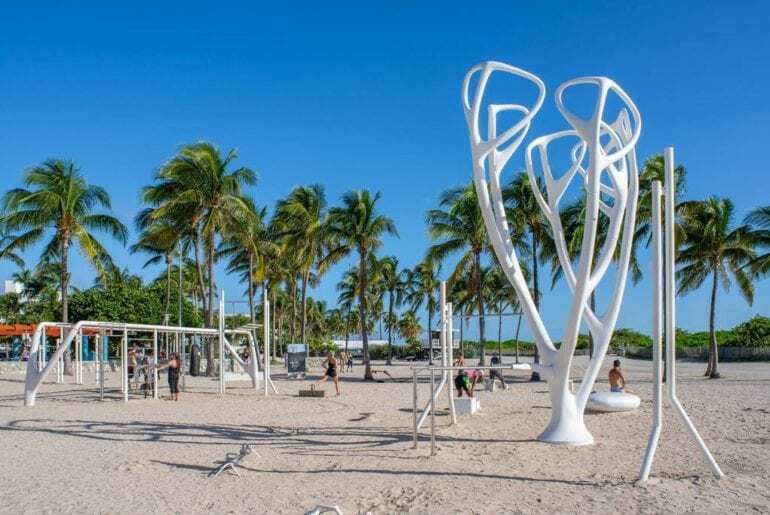 With an unbeatable South Beach location, you’ll be close to all the main hotspots for nightlife, dining, shopping, and of course, Scarface filming locations. With room for four people, this studio apartment has access to the five-star resort pool and beautiful spa. 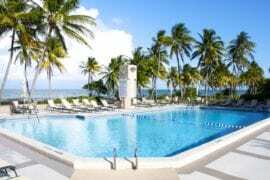 The pool itself will probably tempt you to stay put all day long, and with the sun beating down, why not go ahead and order another piña colada? 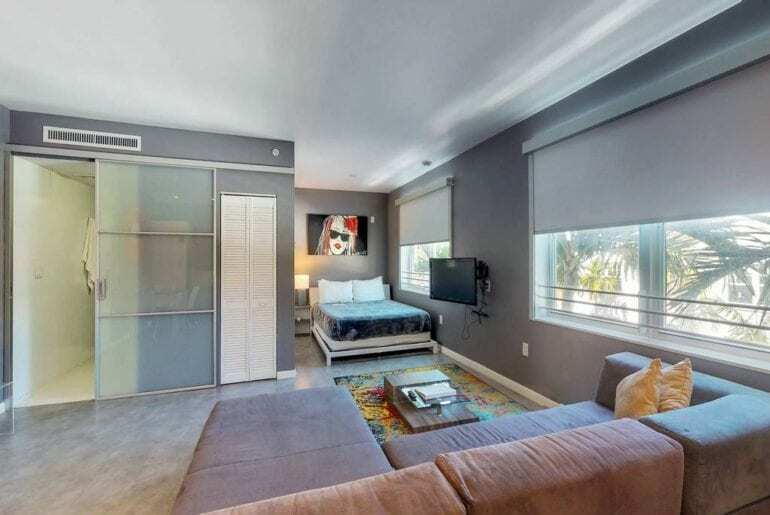 The best Miami Airbnbs for Scarface fans combine funky, modern style with enviable locations and this one does not disappoint. 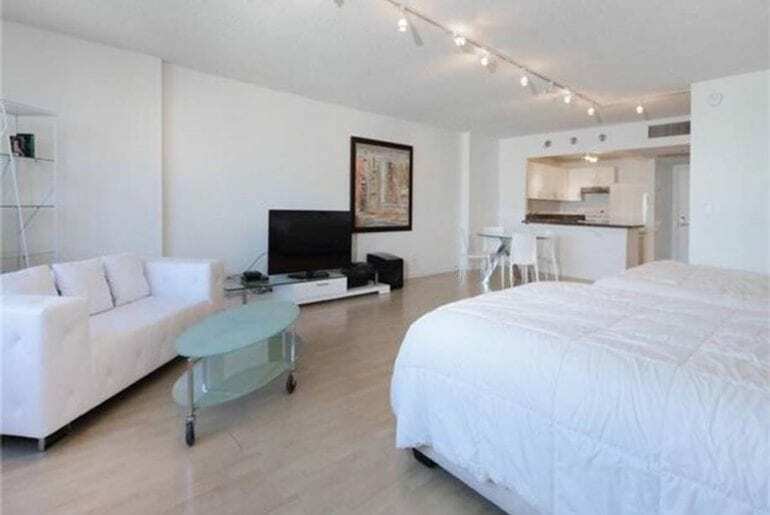 Stay in this modern and funky South Beach studio and enjoy a short stroll onto the sandy beach! 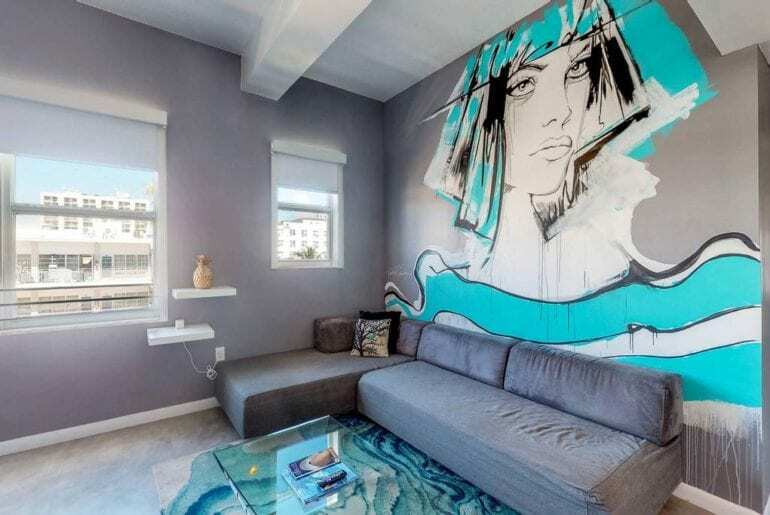 We love the quirky, modern artwork on the walls and the smart, space-maximizing layout of this fashionable studio. Starting at just $200 per night, you’re a quick walk from the beach, shopping, nightlife, and more. The studio’s L-shaped layout creates a private-feeling bedroom space, the most comfortable place to rest your head after a long day of sunbathing or sightseeing. Two people can stay here comfortably and be sure to check out the view, you won’t be able to take your eyes off it! 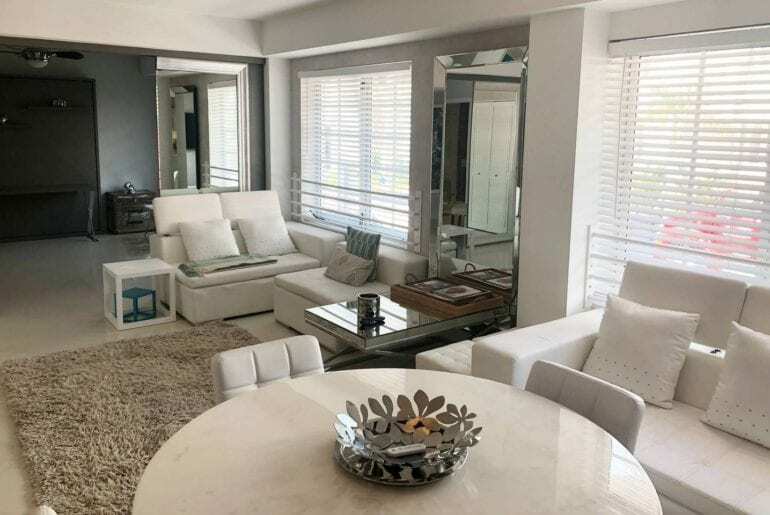 If you have a budget like Tony Montana’s (we won’t ask any questions), you’ll definitely like this luxury suite with ocean views in South Beach. From $500 a night, you can wake up to ocean views every morning and luxuriate in the freestanding bathtub every night. Not a bad life, eh? This is the perfect Miami Airbnb for a single traveller or couple looking to live it up, Scarface-style. This large and luxuriously-designed apartment boasts a spacious master bedroom retreat with a dramatic, freestanding bathtub. The living space has a flatscreen TV and opens onto an intimate dining space and a sleek, modern kitchen. You’ll feel right at home here in the heart of beautiful South Beach. Emerge from a restful slumber in your comfy, king-sized bed and step out onto your own private balcony. Take in the uninterrupted ocean views and feel the sea breezes on your skin. Can you picture it? 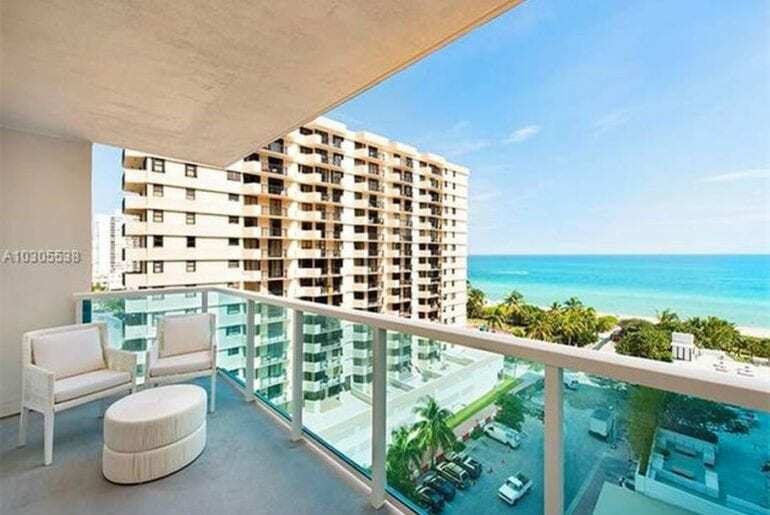 Yes, this is the life, and it can be yours when you rent this luxurious South Beach apartment with beach views and a rooftop pool. Pure bliss! 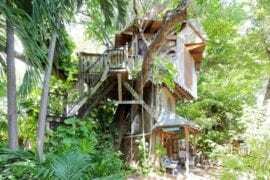 The apartment itself is large and sleeps four people comfortably, with two bedrooms and 2.5 bathrooms. Each room boasts a direct ocean view, allowing you to open your eyes to nothing-but-blue each and every morning. 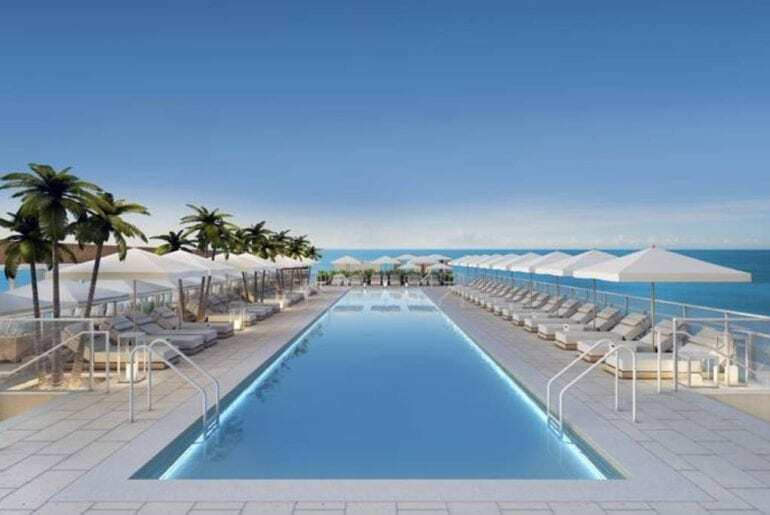 There is also a dreamy rooftop pool in the complex for you to enjoy, the perfect place to rub elbows with Miami’s most stylish residents. 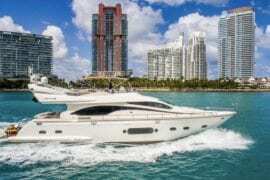 At around $3,000 per night it’s one of the more expensive choices, but if you’re doing Miami, why not do it in style? 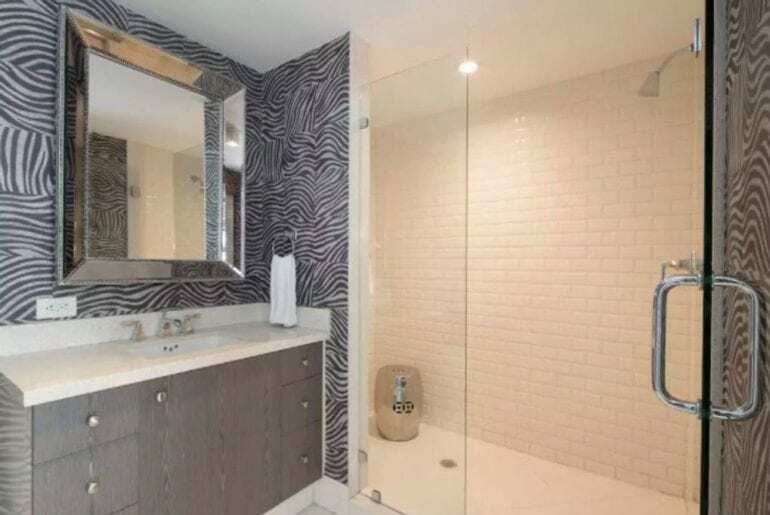 Ultra-stylish and totally chic, this is one of the best Miami Airbnbs for Scarface fans because of its proximity to many of the movie’s top filming locations. That and the super-luxe finishings and amenities, of course! 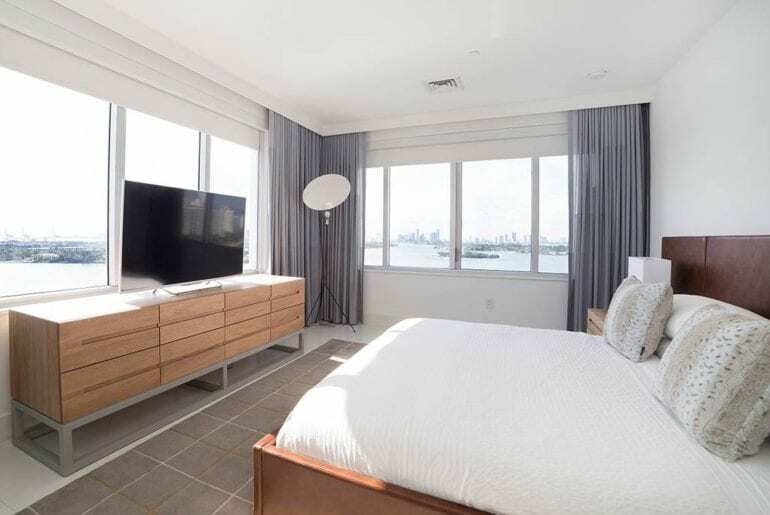 Starting at $429 a night, there’s tons of style and plenty of space in this recently renovated South Beach apartment with a rooftop pool. There’s space for up to six people to enjoy this luxe apartment together. Check out the views from your private balcony overlooking chic Ocean Drive, or pop up to the rooftop terrace to enjoy the poolside lounge and a cocktail or two. Don’t worry, we saved the best for last! 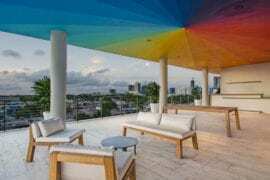 This absolutely epic, designer penthouse apartment is one of the most incredible Miami Airbnbs for Scarface fans we’ve ever seen. 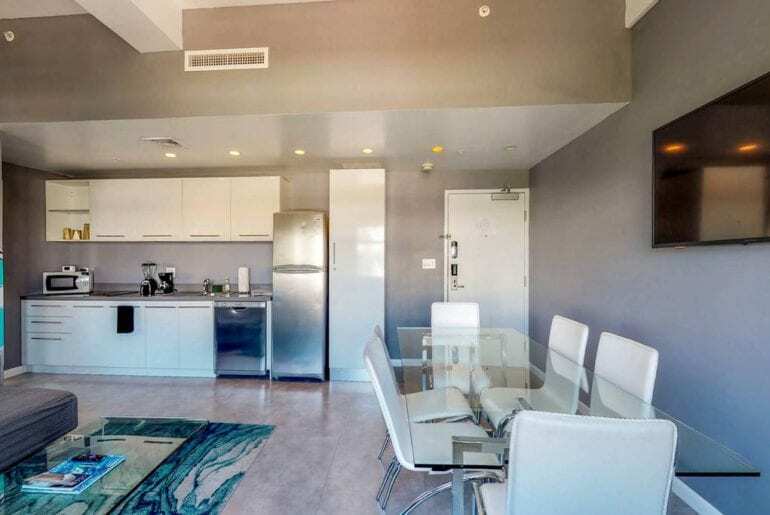 At a cool $910 a night, we won’t ask you how you’re able to afford the place, but if you can swing it, you’ll enjoy deisgner luxury in one of Miami’s more desirable locations. 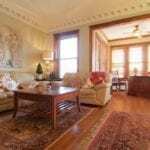 The penthouse suite has space for five guests, with two bedrooms, two large bathrooms, and an open-concept living space. 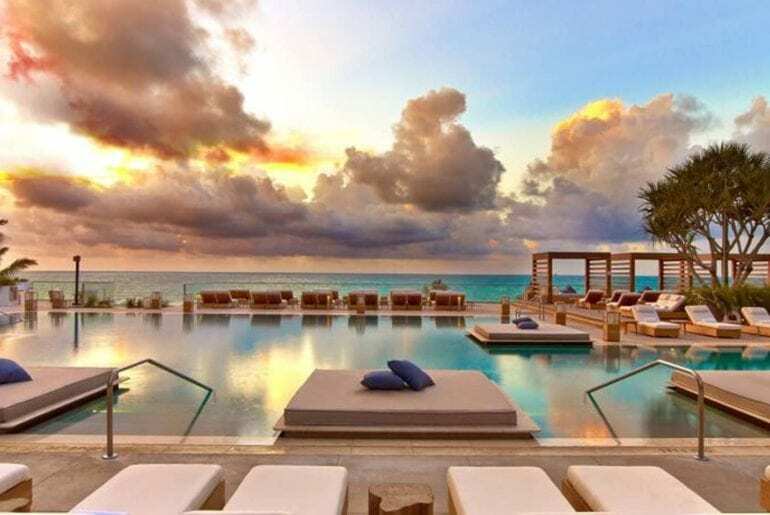 Whimsical Dutch designer Marcel Wanders has put his trademark touch on the complex’s outstanding pool, lounge, and rooftop terrace areas. This penthouse apartment in South Beach is certainly a place to see and be seen, so get ready to rub elbows with Miami’s most stylish residents, all within close distance of Scarface‘s most incredible filming locations.